Every so often, you hear one of those voices you just can’t get enough of. You know, of the Neko Case and Jeff Buckley variety? These folks could sing the McDonald’s Value Menu aloud and you’d weep. 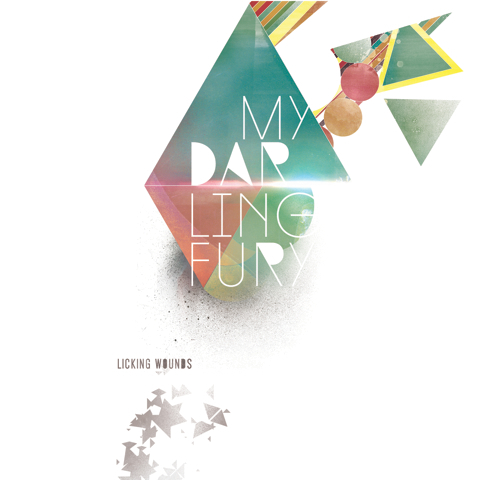 Enter Danny Reyes of My Darling Fury. This guy’s voice is perfection. We hear the Richmond-based singer gets compared to Freddie Mercury often, but we also detect a little Andrew Bird and Beirut here and there. Welcome to Swoon City, folks. The band wraps up a successful Kickstarter fund today and is set to drop their fully funded debut, Licking Wounds, sometime soon. You can still pre-order what’s sure to be a mind-blowing set of songs here.